In-market audiences and affinity targeting on Google display network are two great tools you can use to reach your precise audience through better targeting. 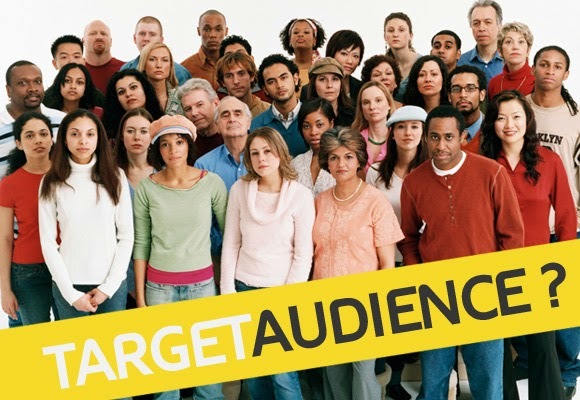 In-market audience targeting was available for Google Adwords users for quite a some time but many people did not harness the maximum potential of this option due to lack of understanding on how in-market audiences work. Let’s take a quick look at how Google’s in-market audiences feature works. A prospect in an in-market audience for you is someone who is currently actively search/interacts, researching or comparing the exact types of products or services you sell. Using in-market audience targeting you can reach to your potential customers at the right time, when he or she is researching about products or services that you are selling. This is somewhat different from affinity targeting. Affinity audiences consist of people with a strong history of interacting with certain types of content/products on the internet. As against to this, in-market audiences focus on people who are currently interested in the types of products you are selling. Let’s take an example. Imagine I spend two to three weeks researching about professional cameras, reading reviews, comparing products and clicking on ads for cameras. Over this three week’s period my behavior will create a huge affinity towards cameras and photography and I will be added to the affinity category “shutterbugs” by Google. Now, think you are Nikon and want to target your latest camera at me, through affinity targeting. Eventually you will target me based on three weeks old data, by which time I have already purchased my Cannon camera. Being the marketer for Nikon, you have spent your ad money on targeting a person who already converted to Cannon. Compared to this, if you use in-market audience targeting you will reach with your messages to the people who are currently having a purchase intention for buying a camera. This method will help you to further fine tune your targeting and hence increasing your media budget ROI. Here’s a small video clip from Google team, explaining In-Market Audiences in plain English. If you are Sri Lankan and have no clue about what I’m talking about; affinity targeting and in-market targeting are the latest additions to Google Display Network’s targeting efficiency. Google Display Network already was a thousand times efficient method of reaching the right audience at the right time compared to a typical TV advertising schedule for your brand, and now with affinity targeting and in-market audiences, the efficiency has been further fine-tuned.